Cleaning and taking care of your teeth is easier said than done. There are many who don’t brush their teeth often enough or who aren’t able to brush all areas of each tooth because of improper brushing techniques. If you want to take better care of your teeth, gums and mouth, here are several things you can do to ensure your teeth stay strong, white, and healthy. Step one when taking care for your teeth is brushing at least twice a day. It is preferable that you brush your teeth after every meal and before going to bed. You should also be thorough when you brush your teeth and you should also brush your tongue. It is important that you brush each and every side you can. You should also make sure to brush the gum line because this is where bacteria and decay can stick. If you are unsure or do not have a proper brushing technique, visit Greenline Dental Centre and get tips on the proper brush strokes and movement so that you clean your teeth as efficiently as possible. Flossing is another important step when learning how to care for your teeth. This is very important because it reaches areas that the toothbrush does not. These are the areas in between teeth where most complications and problems begin to develop. You should also use some mouthwash to get that overall cleansing that brushing and flossing may have missed. Mouthwash is also important because it strengthens the tooth enamel. 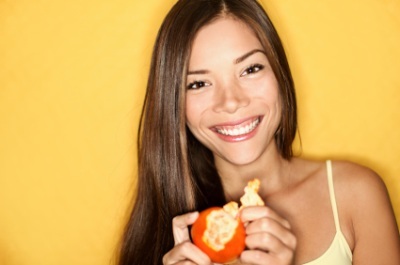 A few final tips on how to care for your teeth include watching your diet. Consuming too much sugary foods will rot your teeth faster than you think. You should also drink plenty of water so that you keep on rinsing your teeth. Eat crunchy fruits and vegetables like apples and carrots. These help you keep your teeth healthy as they act as natural toothbrushes when you chew them. Finally, you should visit your dentist often, or at the very least twice a year. This is to ensure that there are no cavities or other oral health problems that are developing. 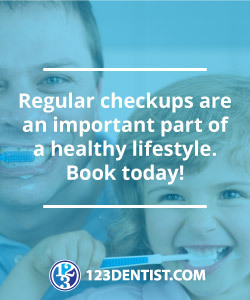 In case there are any, at least the checkup will alert the dentist and help you fix it as soon as possible.